Titanfall fans that have been patiently waiting for the launch of the Titanfall Frontier’s Edge map pack are sure to enjoy this new gameplay trailer which has been released to coincide with the launch of the new Frontier’s Edge which is now available on Xbox One and PC and coming soon for Xbox 360. The latest Titanfall map pack includes three new maps including Dig Site, Export and Haven and is available to purchase for $9.99 or as part of the Titanfall Season Pass which offers all three map packs for $24.99. “In desperate need of raw materials to support Titan production at their newly established base of operations, IMC forces begin probing attacks at the edge of the Frontier, striking at smaller, lightly defended settlements. Isolated mining operations are targeted in particular for the resource rich substrate found within their dig sites. 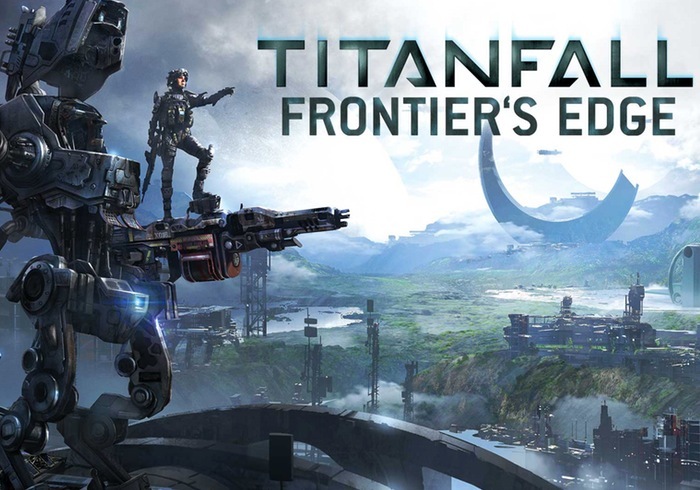 For more information on the new Titanfall Frontier’s Edge map pack jump over to the official Titanfall website for details, or check out the video below to see what you can expect to enjoy.